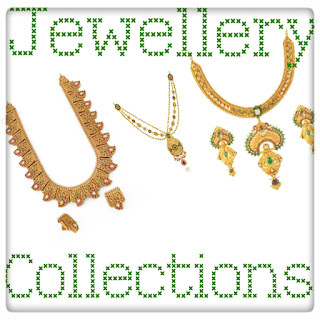 This App provides the latest aesthetic collections of Jewellery Designs. In this we have come up with a total of 100 latest collections of Jewellery Designs, which enhances the aesthetic beauty of a modern women. No need of Internet connection. Works in off line mode too.